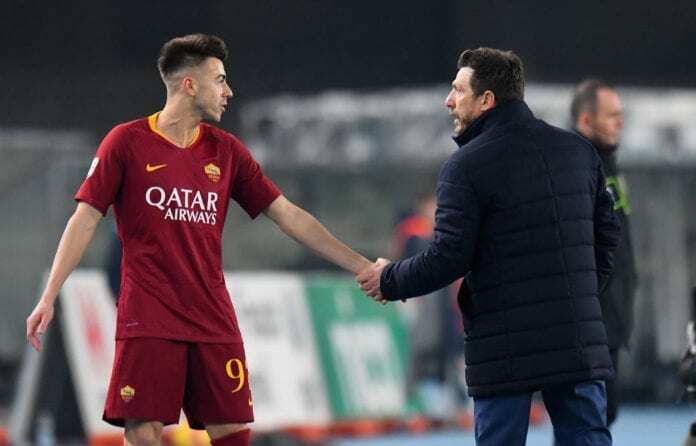 Stephan El Shaarawy remains coy about his future at AS Roma after revealing he has yet to discuss a new contract with the club but confirms he’d like to stay. El Shaarawy’s contract runs out next year with an extension heavily dependent on Roma’s qualification for the Champions League next season. Nonetheless, the winger told the pressmen: “We haven’t discussed my contract and I’m not going to do it until the end of the season. “I want to stay focused on the games coming up. We’re having a good season. Now it must be settled. 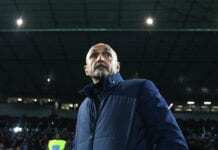 “My objective is to reach double figures for goals,” explained the Italy international via Football Italia. 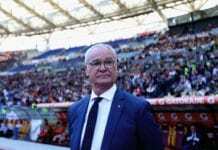 Caretaker manager Claudio Ranieri refused to budge on whether AS Roma plan to retain his services for next season. “It’ll be important to maintain this rhythm and find even more continuity. Physically I’m fine. Now I hope to have a great end to the season. 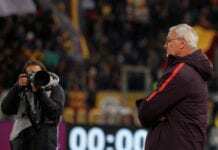 Roma are well placed to seal a spot in the quarter-finals of the Champions League after beating Porto 2-1 at the Stadio Olimpico. The second leg is slated for next week Wednesday.